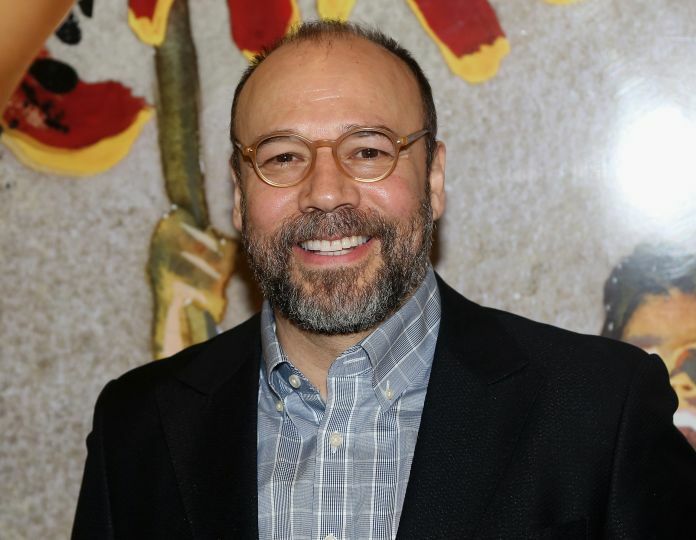 Danny Burstein will take on the role of Alfred P. Doolittle in “My Fair Lady,” beginning Jan. 8. Burstein takes over the role from Norbert Leo Butz, who originated the role in this production and received a Tony nomination for his portrayal. He will play a limited 16-week engagement until April 28. Butz’s final show will be Jan. 6. Burstein will join Laura Benanti, who will play Eliza Doolittle beginning Oct. 23 through Feb. 17, 2019. “My Fair Lady,” directed by Bartlett Sher, opened at the Vivian Beaumont Theatre on April 19, 2018.